Being equipped for hurricane season here in Port St. Lucie is par for the course. Even just some of the tropical depressions we are faced with can feel as intense as a named hurricane. You want to feel as though you are able to protect your home, property and loved ones, in the best possible way. This starts with selecting the hurricane protection you feel will best suit your individual needs. If you are trying to make a choice between hurricane panels or hurricane windows, there are a few things that you should be aware of. Hurricane windows are more expensive then panels, making the upfront investment much steeper. This often leads homeowners to replace their windows in stages, so you are still leaving much of your home vulnerable. No glass is completely guaranteed against the impact of a hurricane or related flying debris. This means that most homeowners have to add shutters to the windows anyway. Why not start with the outside layer and add windows later. 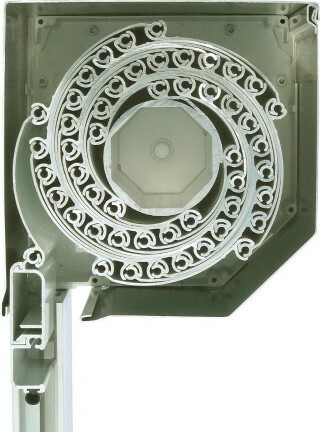 This will enable you to protect from the outside in. 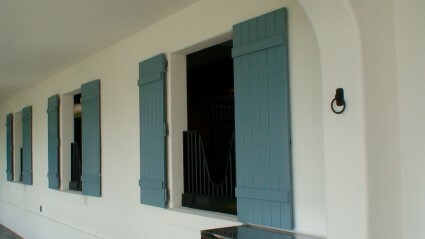 Shutters are often preferred because they are more cost-effective and can be easily installed. There are also a variety to choose from, based on ease of use and curb appeal. This enables homeowners to feel as though they have more options. 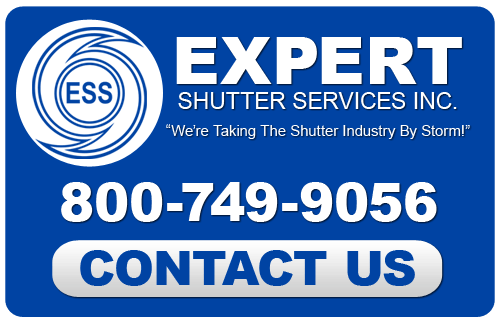 At Expert Shutter Services, we are about more than just selling the product and installation. We make it a point to help better educate our customers, so that they can feel confident about the choices that they make. We take great pride in the work that we do and that shows in the results that we are able to get for each of our clients.